USTVnow Plus is one of the most sought-after Kodi addons for watching American programs live outside the US. With it, you can have access to a wide variety of US content from any corner of the world. 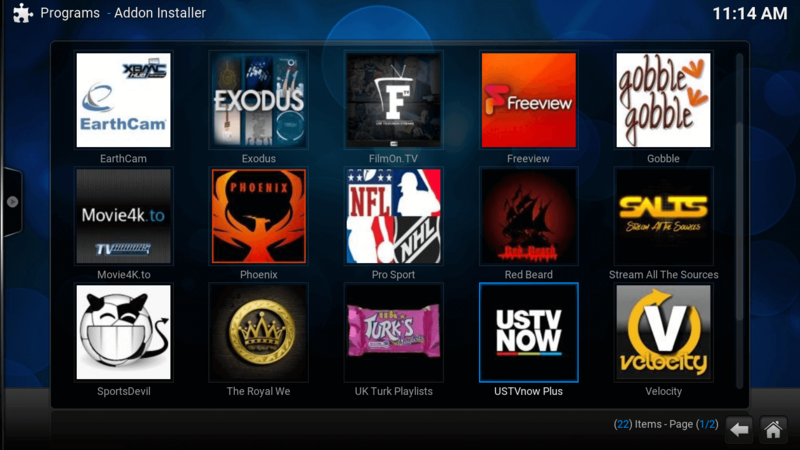 Before installing USTVnow Plus on Kodi, you must sign up to a USTVnow account. 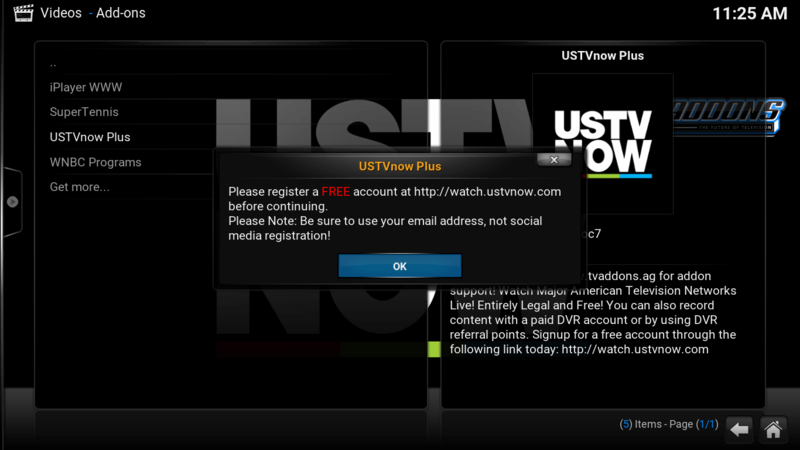 Note that if you have installed USTVnow Plus prior to August 2015, you will have to reinstall it now. Also, if you have used Config Wizard or installed TVMC earlier than August 2015, you can start directly from step 11. 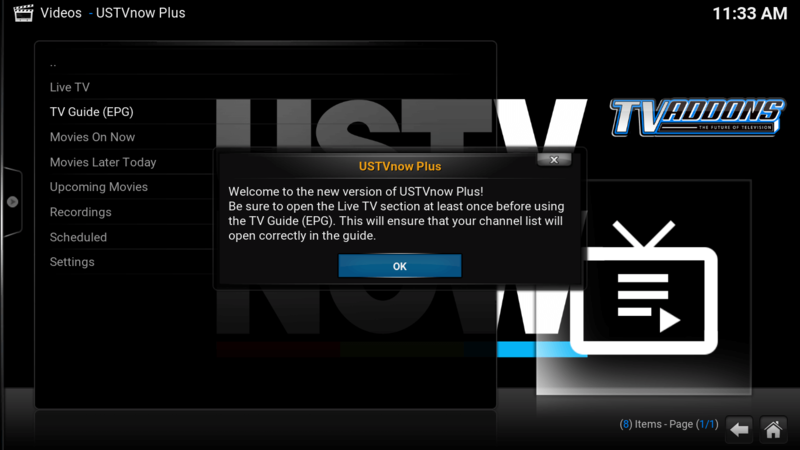 Setting up USTVnow Plus is quite easy. Let’s check out how to install USTVnow Plus on Kodi. 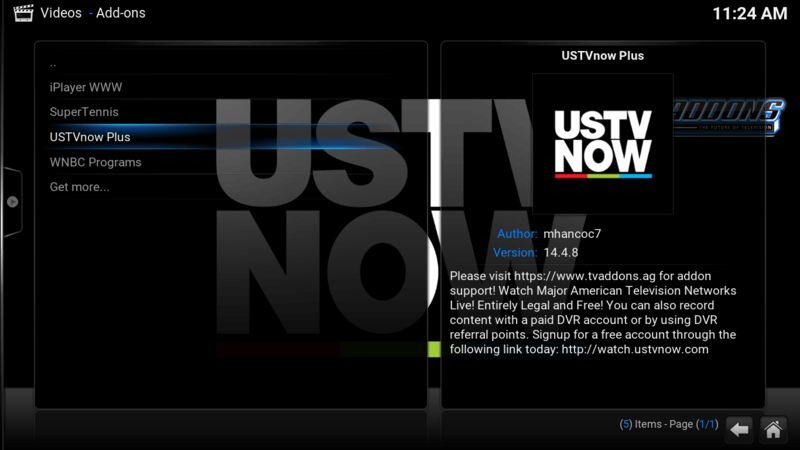 Visit ‘USTVnow website’. Sign up with your email. Choose the ‘Plan’ that best suits your needs. Click on ‘Select’ button at the bottom. Choose ‘sign up with email’ option. 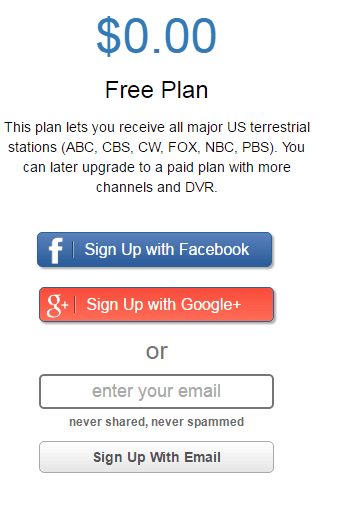 You can also sign up with your Facebook or Google+ accounts. 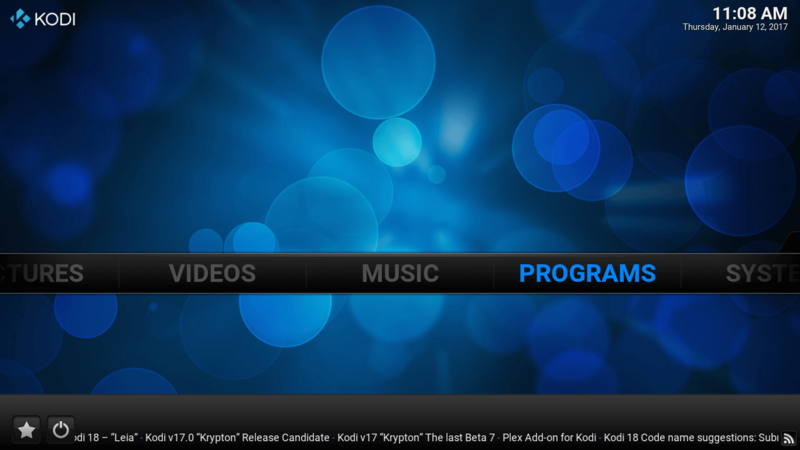 Navigate to Kodi main screen and select ‘PROGRAMS’ option. From the list, select ‘Addon Installer’ option. 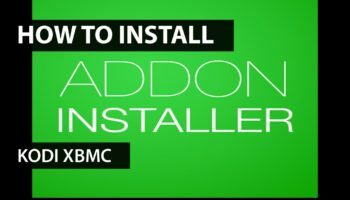 You can read about how to install the Addon Installer on Kodi. 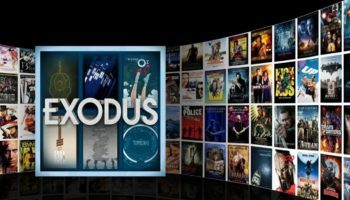 Note that the installation of Addon Installer is a prerequisite to setup USTVnow Plus on Kodi. Select ‘Featured Addons’ option from the grid. 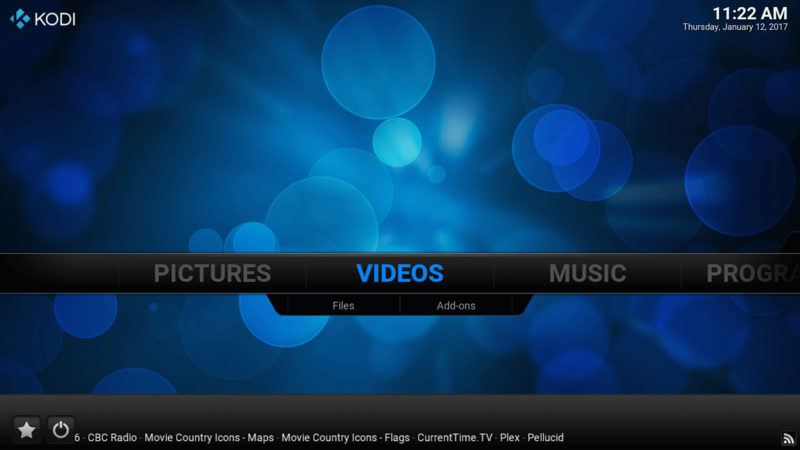 Choose ‘USTVnow Plus’ addon from the grid. Click on ‘USTVnow Plus’ icon. 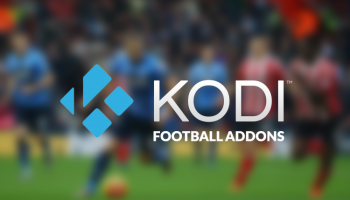 Hit the ‘Install’ button to install USTVnow Plus addon on Kodi. Wait for few moments. Click ‘OK’ button for confirmation. 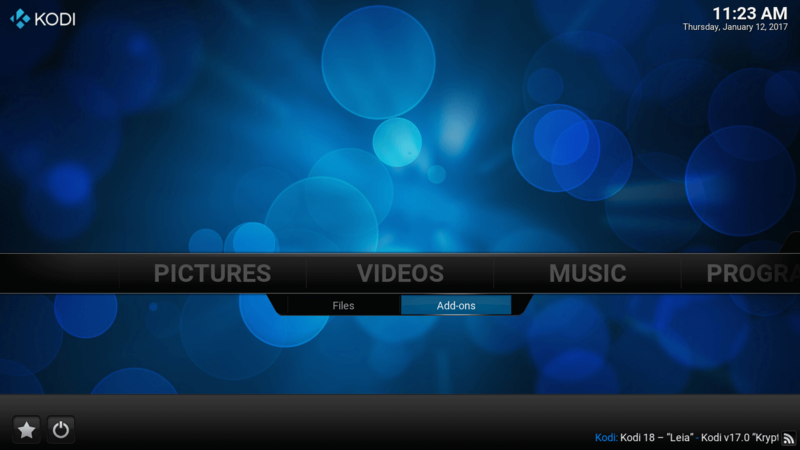 Return to Kodi main screen and click on ‘VIDEOS’ option. 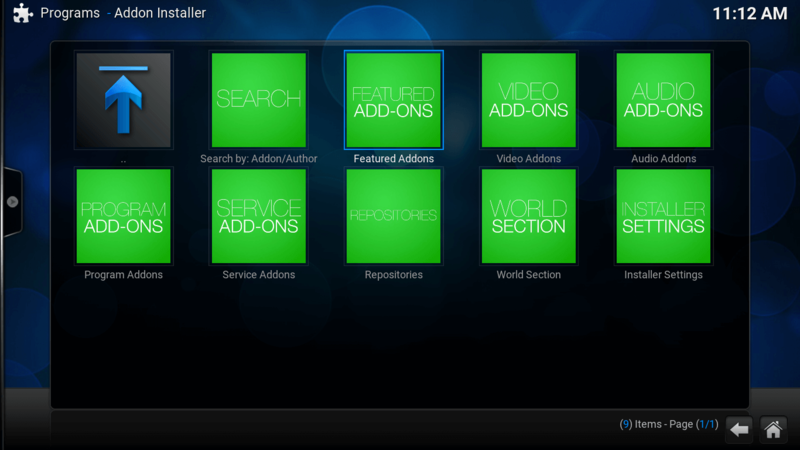 Select ‘Addons’ option under ‘VIDEOS’ tab. Click on ‘USTVnow Plus’ option on the list. Hit ‘OK’ button. Do ensure that you have already signed up with your account on USTVnow website. This is the first run setup. 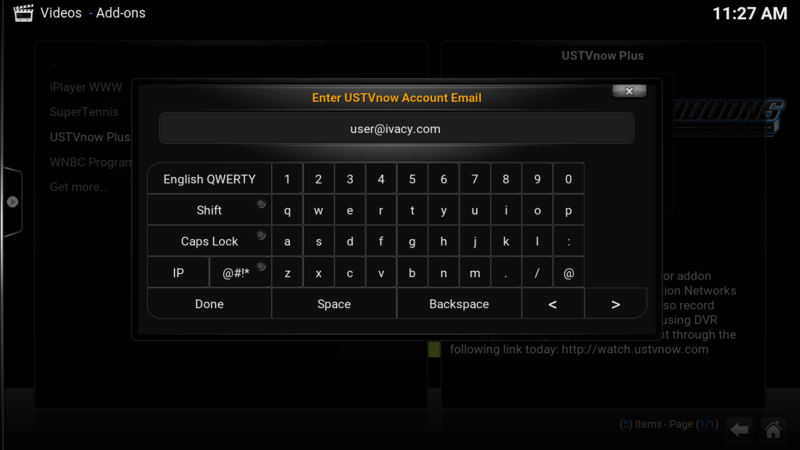 Type in your USTVnow ’email address’ in the space by using the on-screen keyboard. Type your USTVnow ‘account password’. Again hit the ‘Done’ button on the on-screen keyboard. Click on the ‘OK’ button to exit the first run setup. 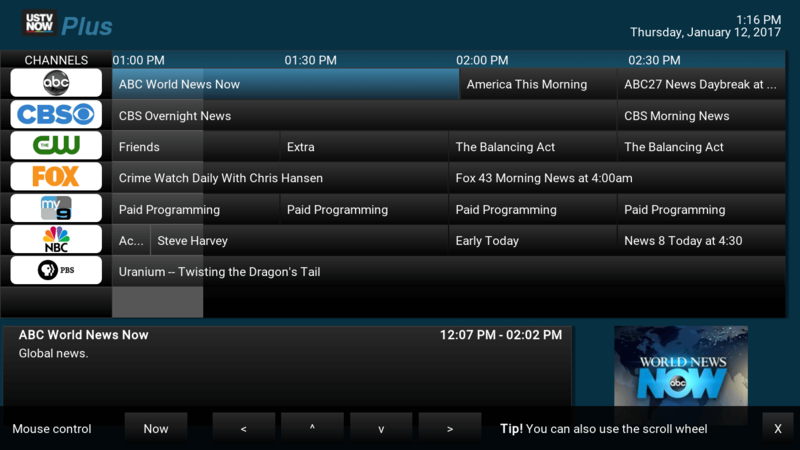 From the listing, select the ‘TV Guide’ option. Hit the ‘OK’ button to dismiss the update message. 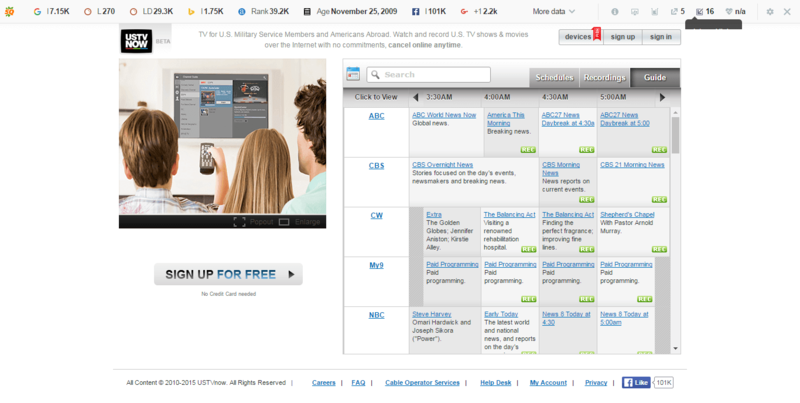 Click on the ‘TV Guide’ option again. A complete ‘Program Guide’ will open up. Select the one program that you want to watch. Wait for a few moments as the ‘USTVnow Plus streaming service’ loads. Congrats! 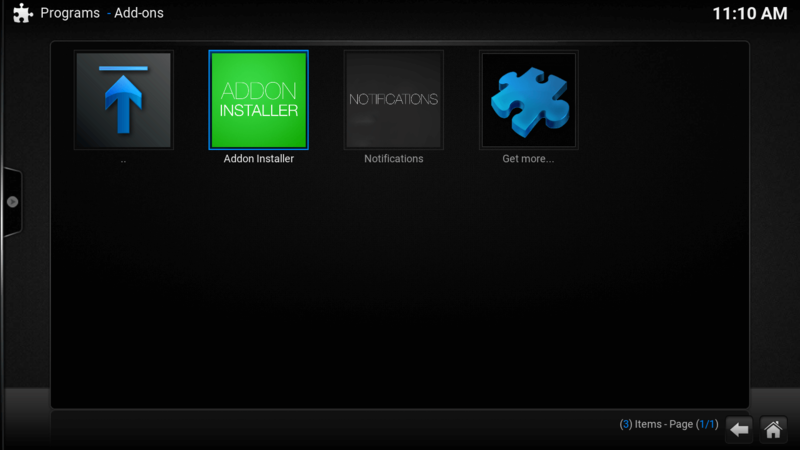 You have successfully install USTVnow Plus addon on Kodi. You can now watch all your favorite programs on USTVnow and enjoy a luxurious streaming experience on Kodi. 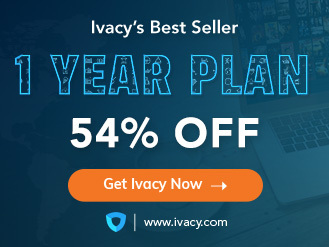 Access USTVnow Plus anonymously with Ivacy Kodi VPN addon! 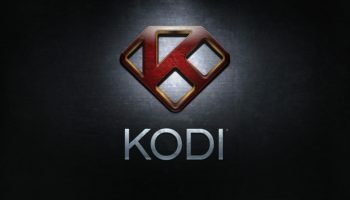 Did this tutorial successfully help you to install USTVnow Plus on Kodi? Share your opinions, give us your suggestions, or even post your queries in the comments’ section below! 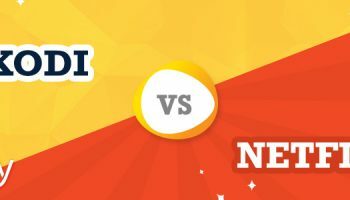 Netflix vs Kodi – Who’s winning the battle?